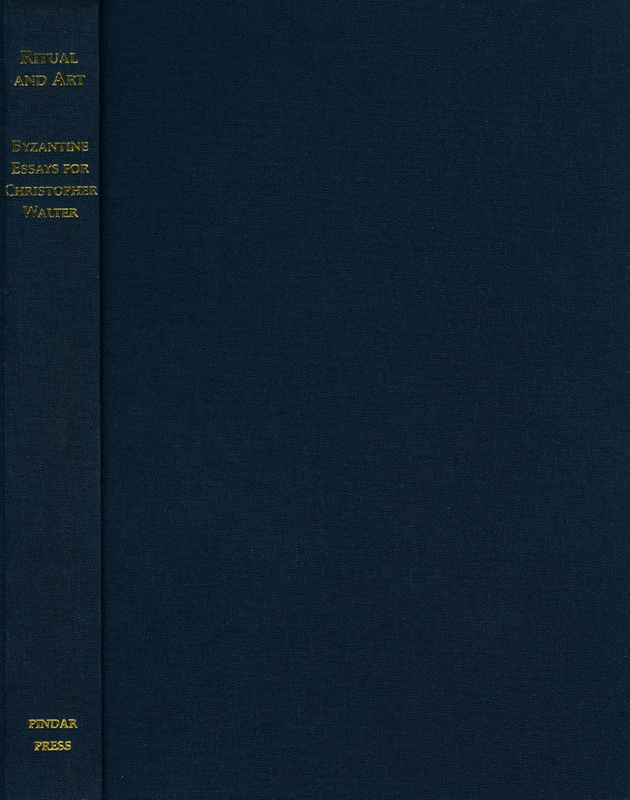 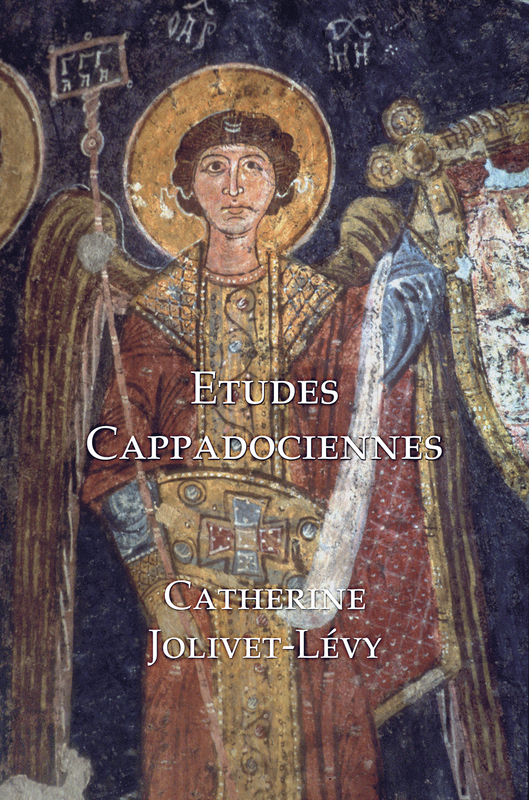 This volume makes available Professor Jolivet-Lévy’s papers on the art of Byzantine Cappadocia published over the last twenty years. 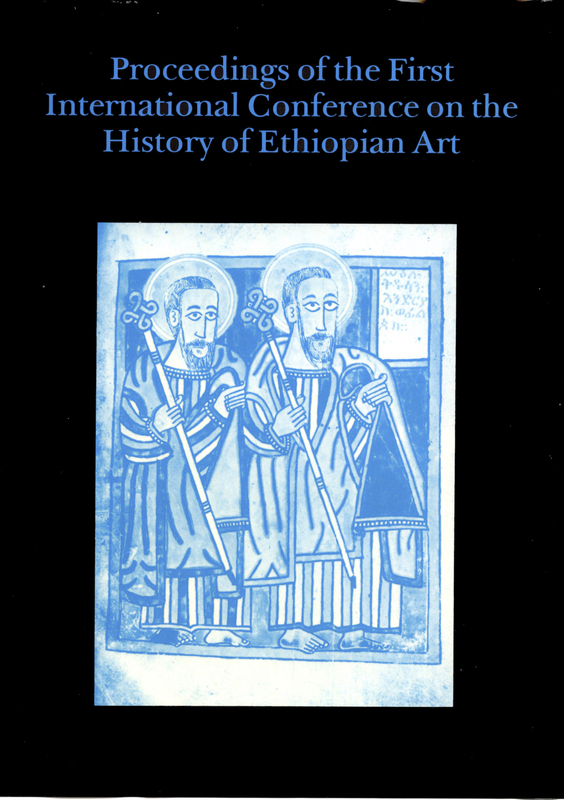 They deal mainly with wall-paintings, a field in which the author has specialized. 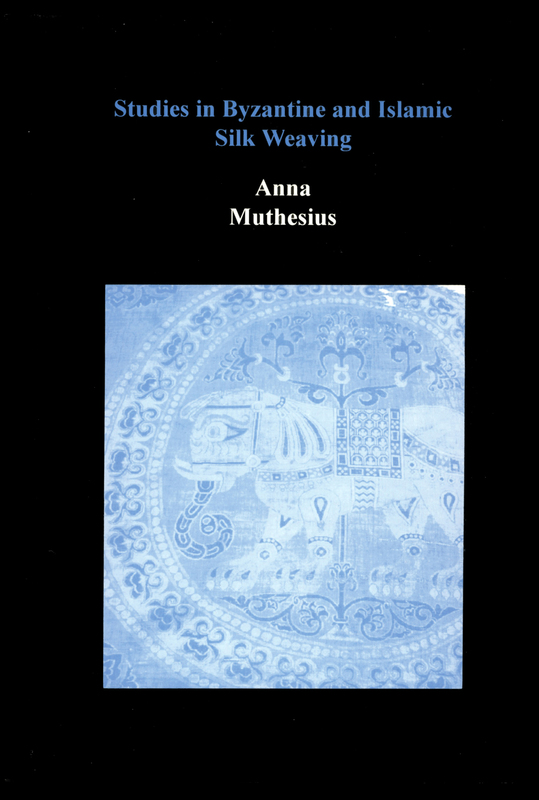 In its richness and “diversity, the archaeological documentation preserved in Cappadocia provides important evidence for the society and religious life of the Byzantine province (subsequently, from the end of the 11th century, part of the Seljuk sultanate of Rum). 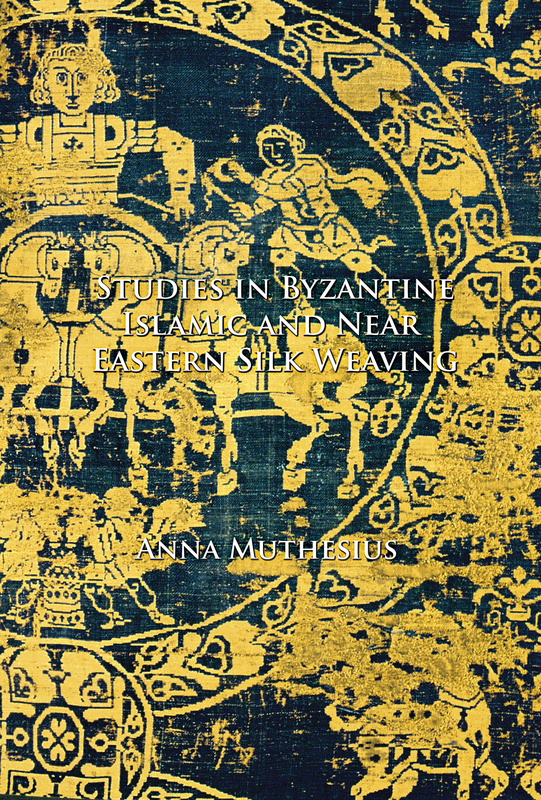 Although often little known to art historians, these monuments are of great importance for the history of Byzantine art, in particular for the period of the ninth and tenth centuries.